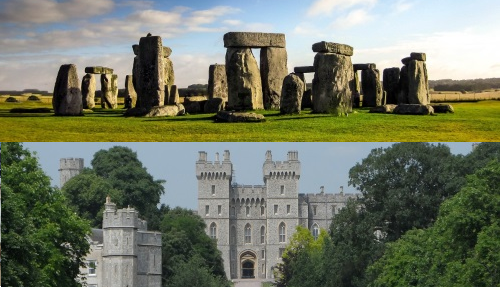 Our King Arthur tour from Central London takes you to Stonehenge, Glastonbury & Avebury, three of England’s most impressive highlights. Your experienced tour guide, an expert story-teller, will bring to life the legends of King Arthur, the mythical British leader. 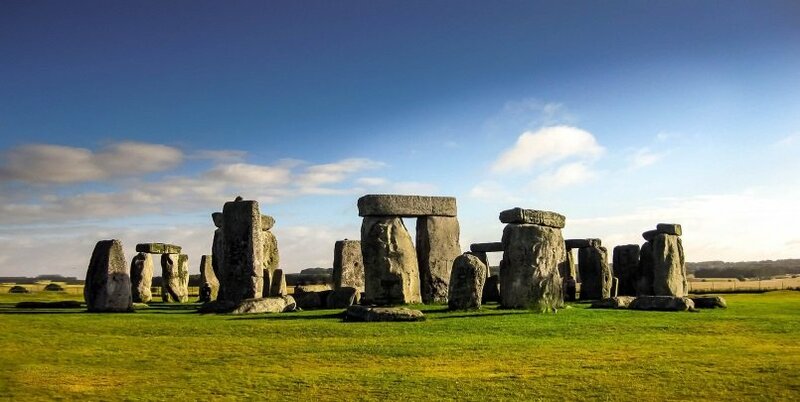 Begin the day with a short visit to Stonehenge, an ancient mythical site with stone circles over 4,000 years old. From here we’ll drive through some of the most beautiful countryside towards Glastonbury, home of the King Arthur Legends. 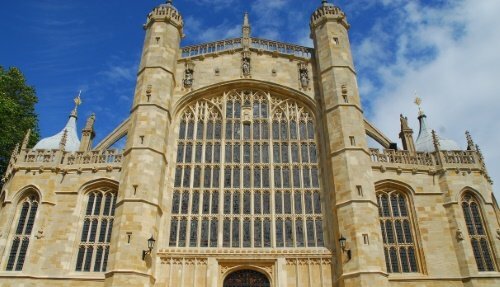 We start with a visit to Glastonbury Abbey and learn more about the stories of one of England’s most mythical figures. See King Arthur’s alleged burial place and learn more about his infamous tales. 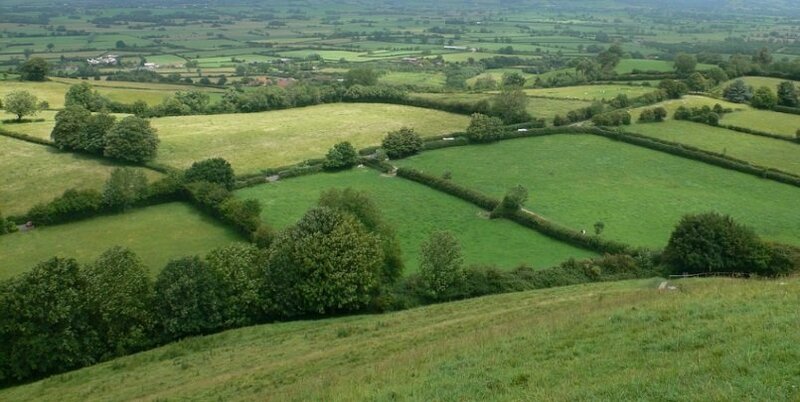 From here, we head to the beautiful gardens at Chalice Wells, known as ‘King Arthur’s Court’, followed by panoramic sweeping views of the Somerset countryside from the mighty Glastonbury Tor. 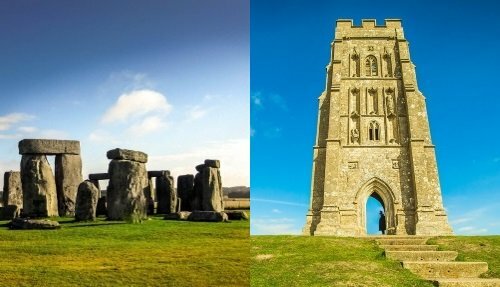 Glastonbury Tor is associated with the legends of Avalon and the alleged discovery of King Arthur and Queen Guinevere’s coffins. The days ends with a visit to Avebury, the largest ancient stone circle in Britain. Our King Arthur Tour is available from London every Friday. If you are looking to travel on other days of the week, then check out our full range of day tours from London. 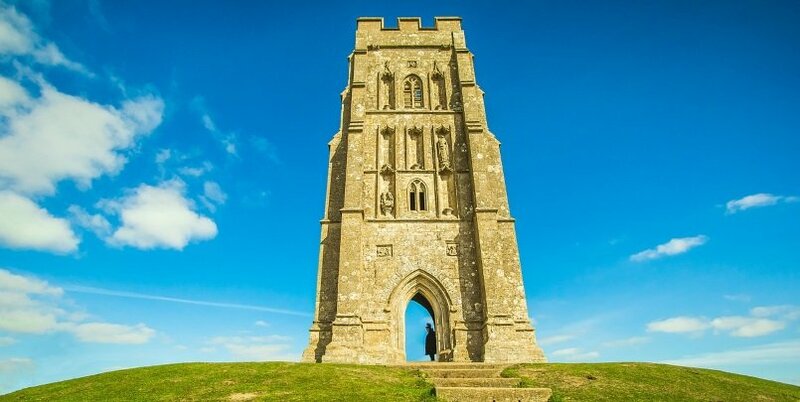 Head to Glastonbury Tor, an impressive monument that watches over the surrounding landscape. 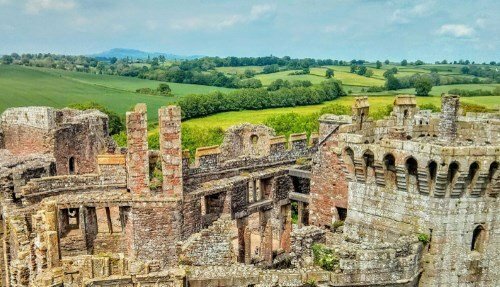 Known as the Island of Avalon, this is where King Arthur was taken to be healed of his fatal battle wounds after fighting Mordred at the Battle of Camlann. Drive through the rolling chalk hills of the ancient Kingdom of Wessex, arriving at Avebury, home to the largest stone circles in Britain. 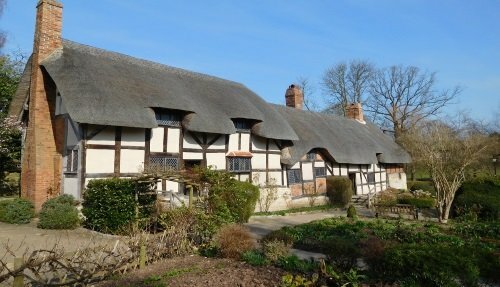 Visit the pretty village of Avebury, with a guided walking tour and a visit to the Neolithic stone circles. The tour finishes with a dropoff at London Victoria train station. This is one of the largest stations in London, and is easily accessible with connections to the District, Circle and Victoria lines. Stonehenge’s history is a story you will become well accustomed to on our King Arthur tour. 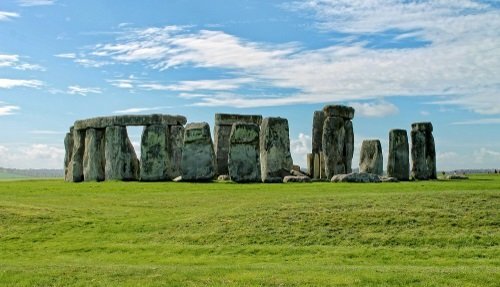 Whilst we know that Stonehenge was built over 4,000 years ago by Neolithic man, the biggest unanswered question is why it was built. There are many different theories and arguments flying around, and our expert tour guide will take you through some of them! You’ll get the chance to admire the sheer beauty and magic of the stone circles, which give the impression that time stands still! Discover the legends and spirit of Glastonbury Abbey, the earliest Christian foundation in Britain. It was first settled, according to legends, in 63AD by Joseph of Arimathea. 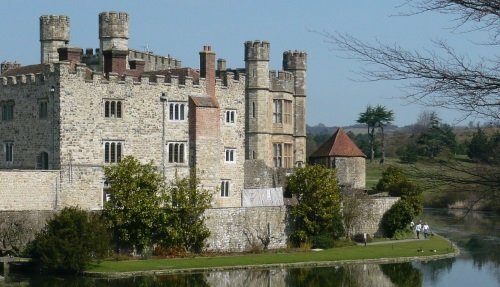 Visit the legendary burial place of King Arthur, wander the grounds and take in the peace and tranquility of the site. Our tour guide will bring to life some of the most dramatic Arthurian legends, including tales of the Holy Grail and the Crown of Thorns. Chalice Well is a living sanctuary and place of quiet and peace. It is the site of the oldest well in Britain which is linked to tales of the Last Supper, the blood of Christ and is seen by many as a gift from Mother Earth. You’ll have the opportunity to drink the water from the holy well and take in the breathtaking surroundings. We stop at Chalice Well for a brief 25 minutes as part of the Stonehenge, Glastonbury & Avebury Tour. One of the most famous landmarks in England, Glastonbury Tor is known for its breathtaking panoramic sweeping views of the English countryside and as a place of spiritual importance for many. It was once an island and first construction at the site began at around the same time that Stonehenge was built. There are many myths and legends associated with Glastonbury Tor including the Lord of the Underworld and King of the Fairies.